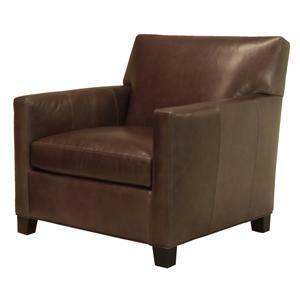 Create a modern look in your living room with this versatile swivel chair. 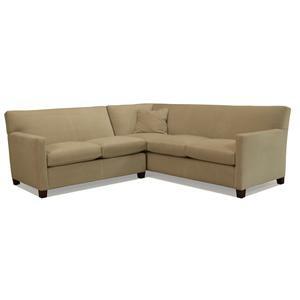 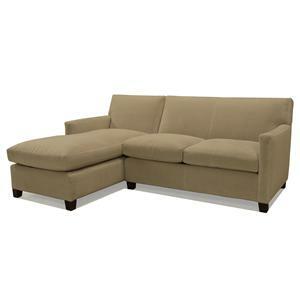 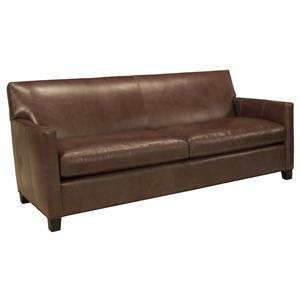 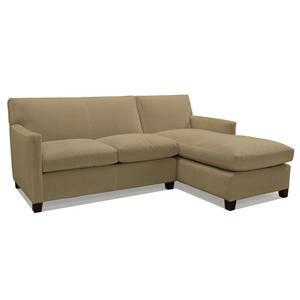 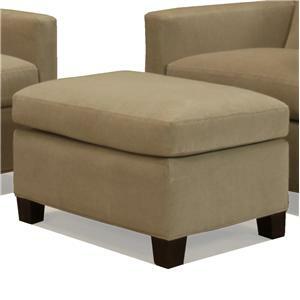 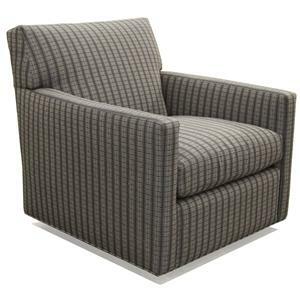 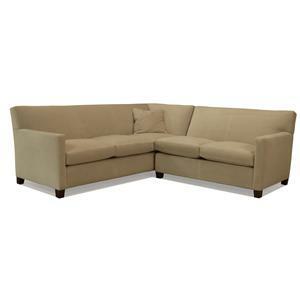 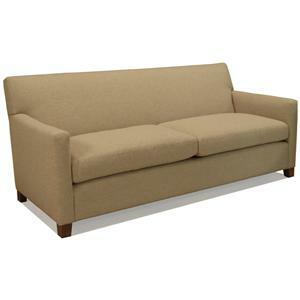 Sleek and modern, this chair features a box seat cushion, tight back, and slim track arms. 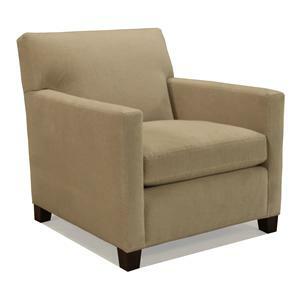 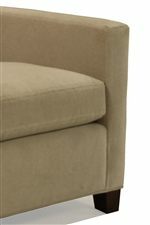 This chair is made in America with high quality materials and durable construction techniques to hold up to everyday use in your busy home. 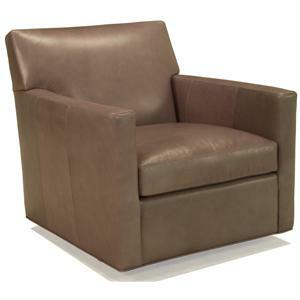 The 1050 Contemporary Swivel Chair with Track Arms by McCreary Modern is available in the area from BigFurnitureWebsite.